Browse catalogue by artiste / era / genre / serial no. 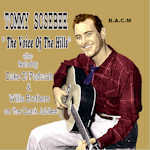 Tommy Sosabee was a popular country singer from the mid 40s through to the late ‘50s, achieving regular slots on the Grand Ole Opry and, following his relocation to Missouri in 1954, on the Ozark Jubilee. 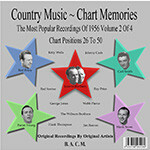 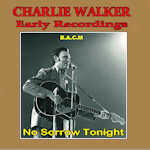 With a warm country-crooner voice somewhat similar to Eddie Arnold be began his recording career as (uncredited) lead vocalist on a few Pee Wee King’s band recordings in the late 1940s before making his own-name recording debut on the Apollo label in 1947 (see BACM’s Apollo Label collection CD352). 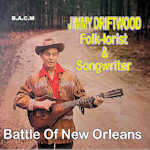 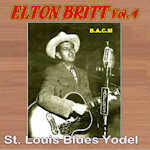 We have now compiled this 23 track selection, a mix of studio recordings (Coral label, early 1950s) and Ozark Jubilee radio recordings.